Over the last few days we have immersed ourselves into our new topic. We have created a 3D Stone Age axe and imagined using it like someone from that period of time. 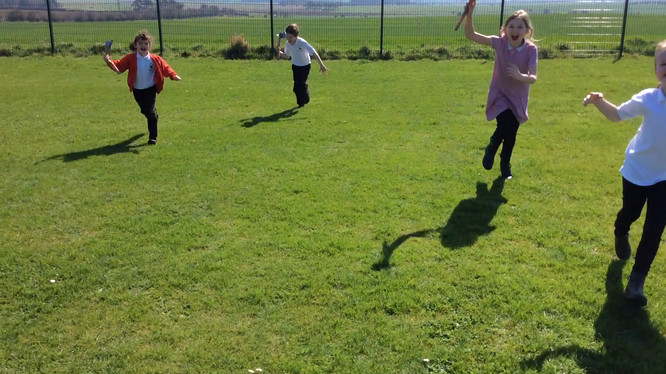 We went onto the school field and pretended Miss Naisbitt was a woolly mammoth! We charged towards her.